Notable performances/accomplishments: Miller has performed many times with the Minnesota Orchestra as well as numerous other orchestras. 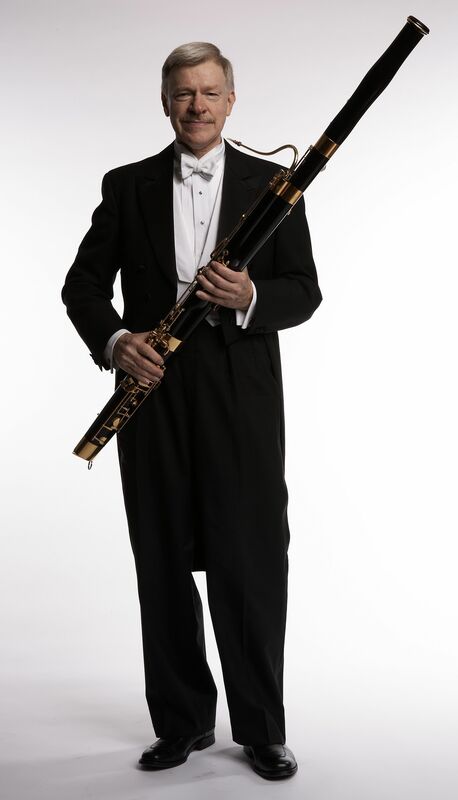 He was the longest-serving principal player in the history of the Minnesota Orchestra. For more information on John Miller, visit his faculty page here.